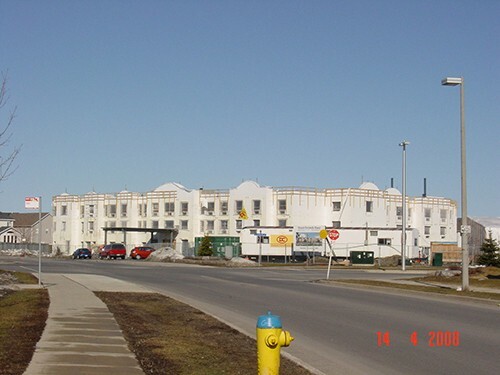 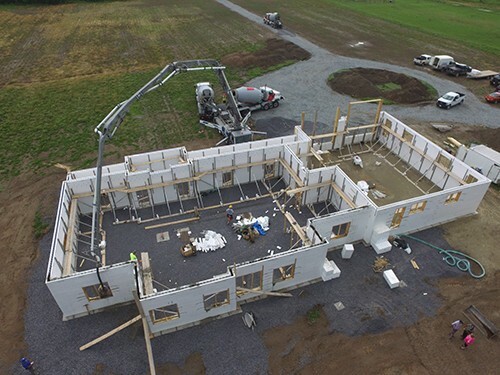 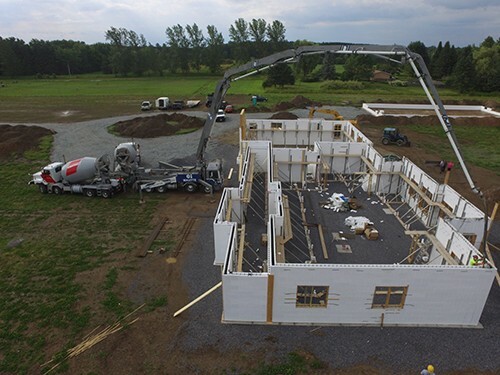 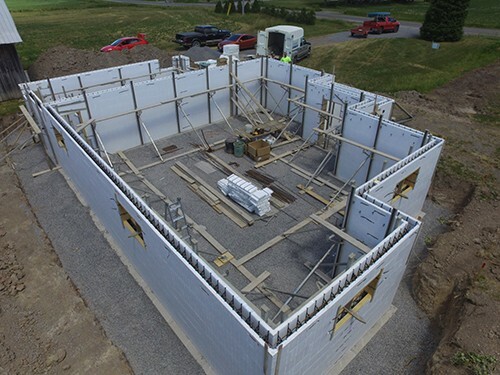 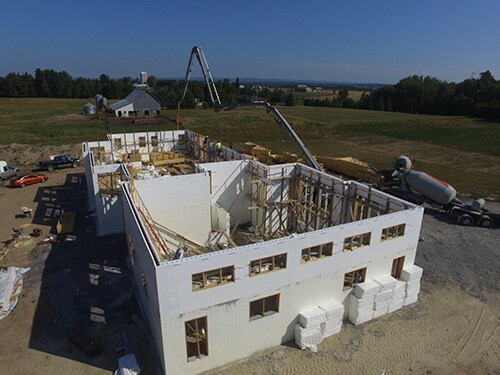 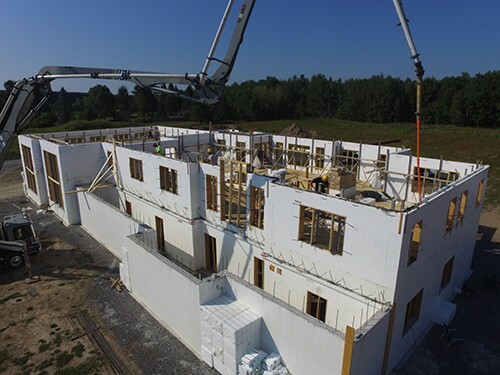 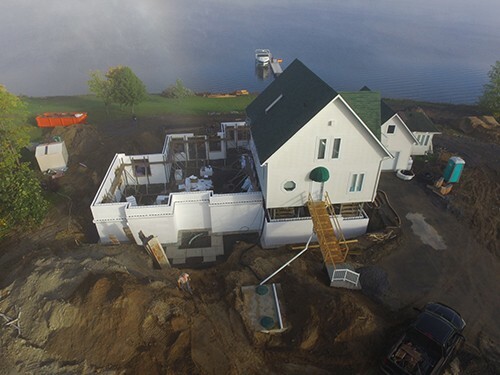 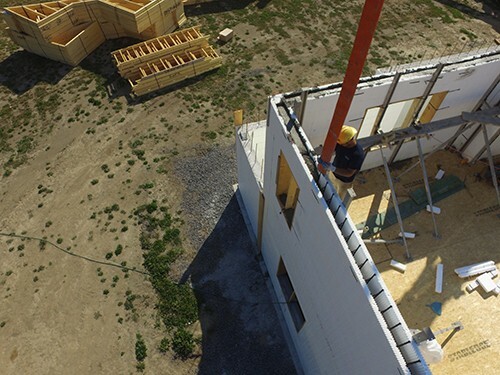 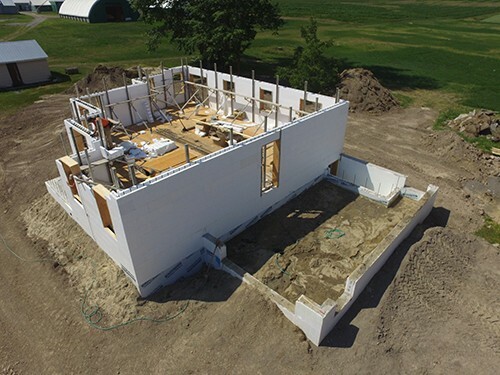 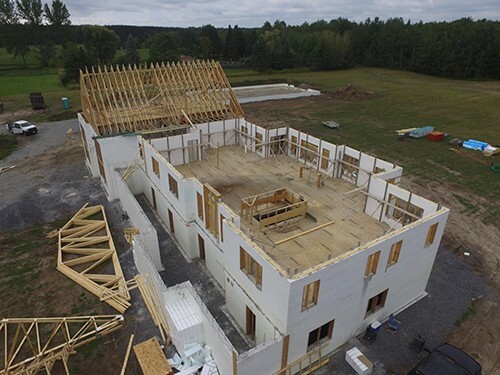 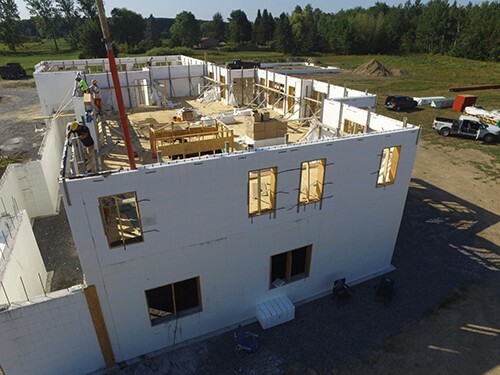 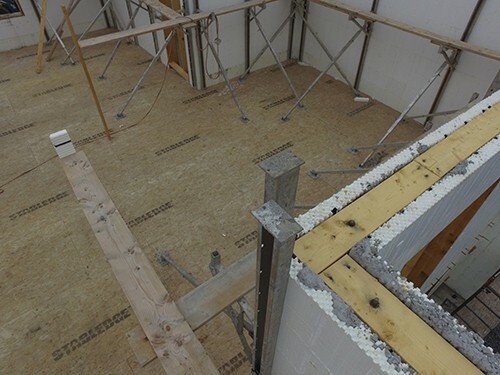 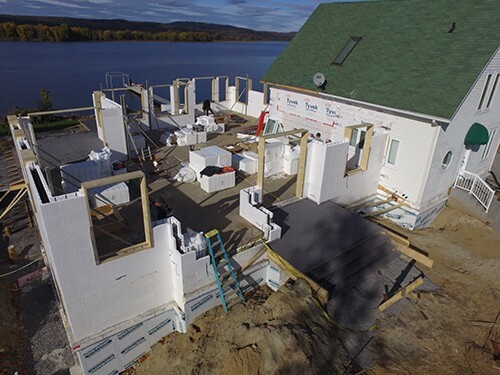 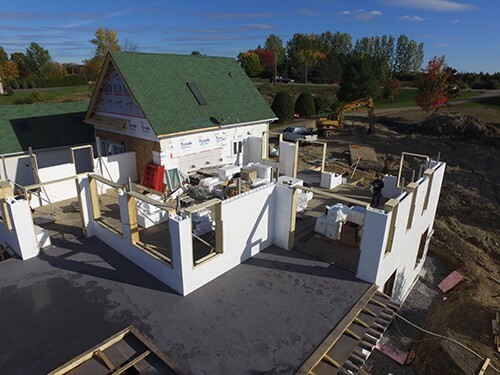 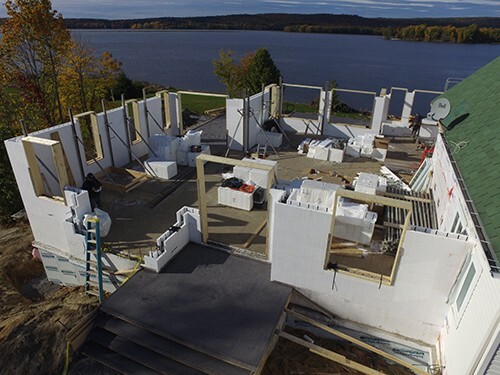 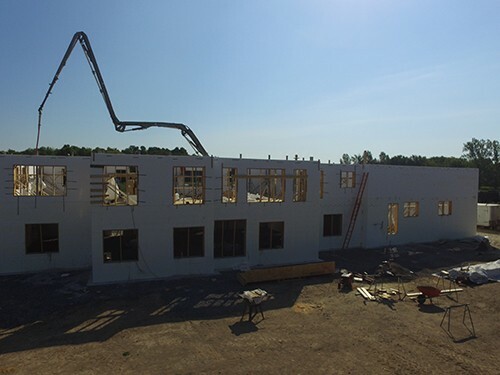 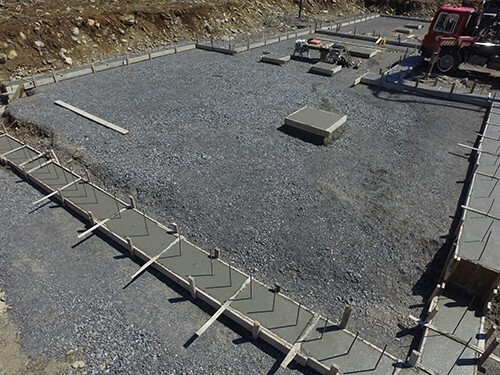 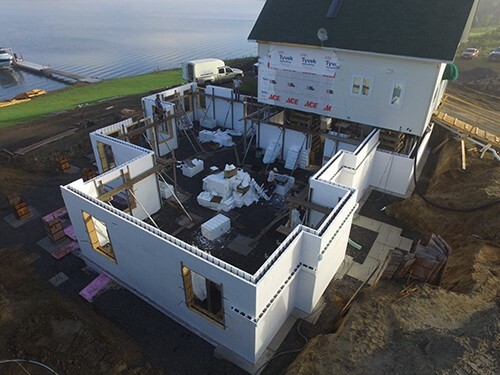 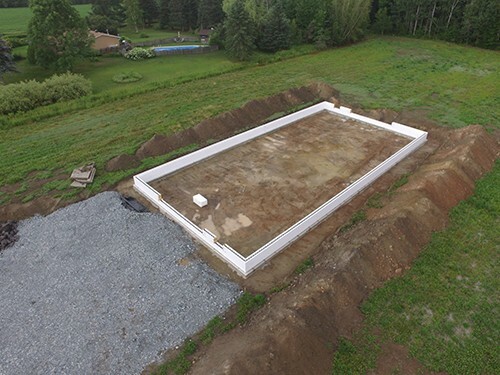 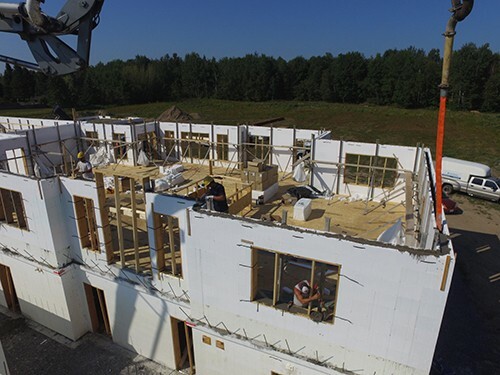 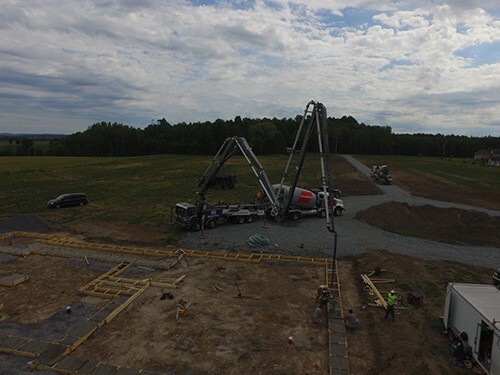 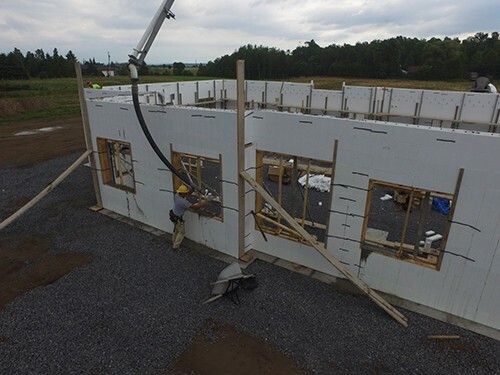 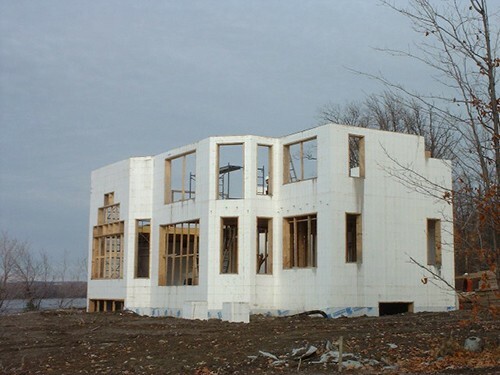 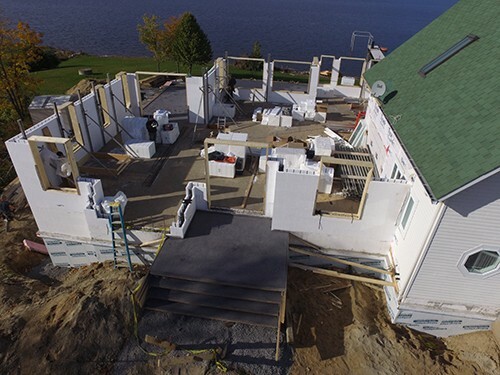 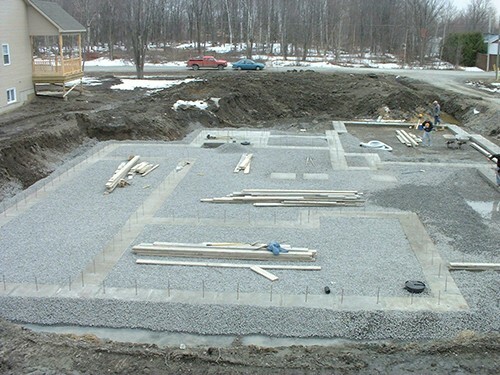 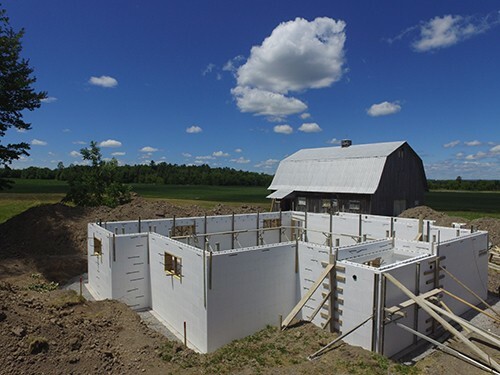 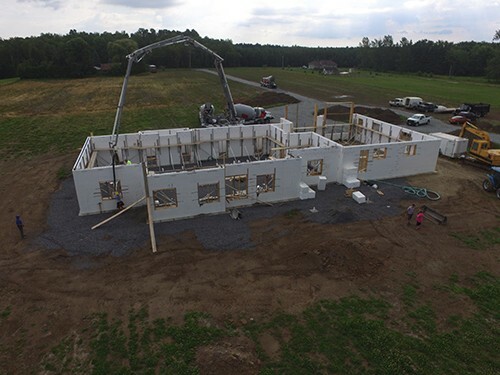 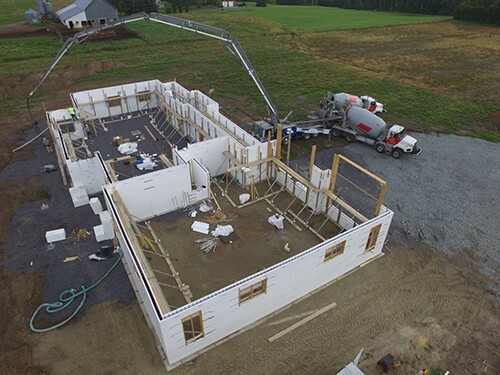 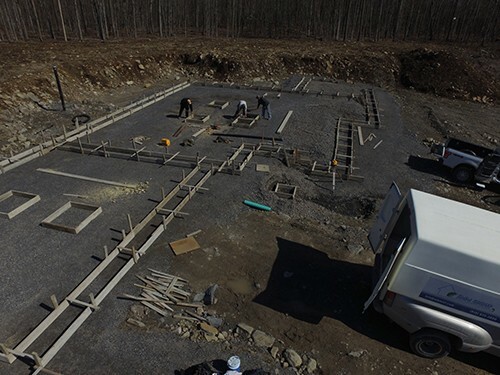 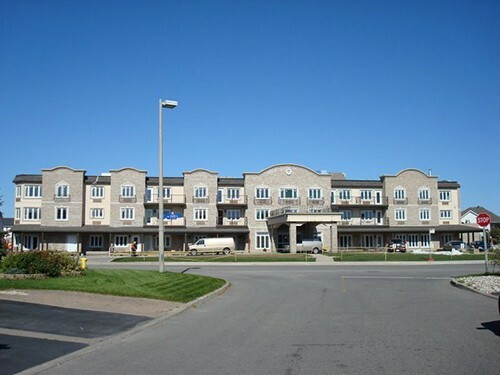 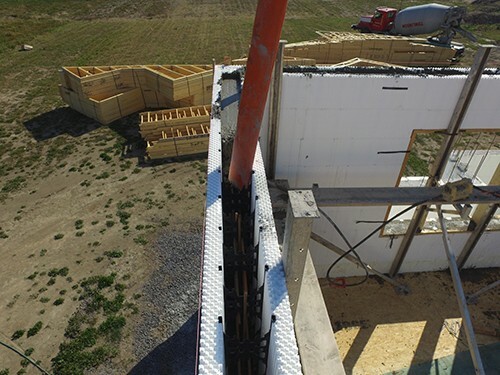 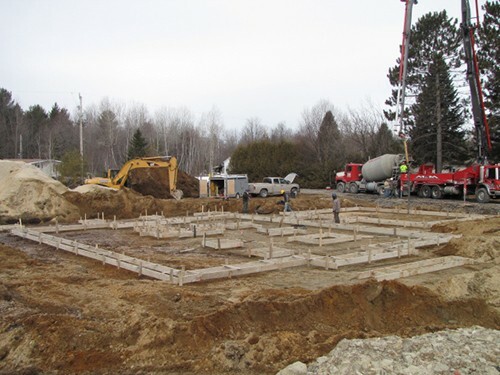 EMM Group is proud to offer a full range of ICF construction services across Eastern Ontario. 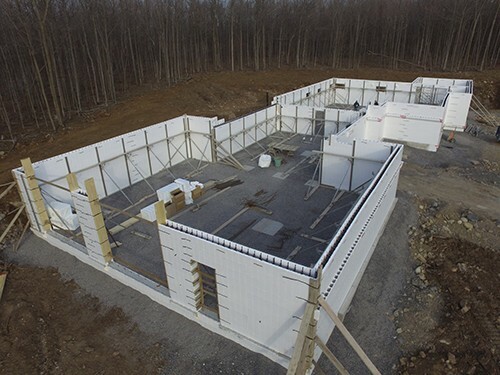 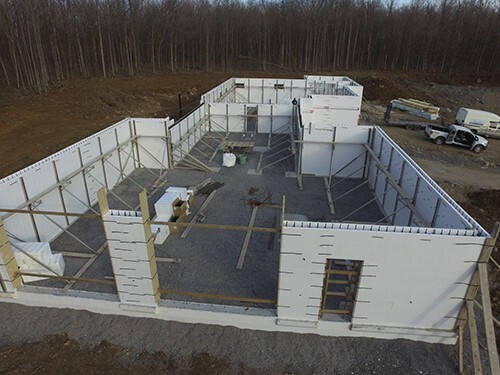 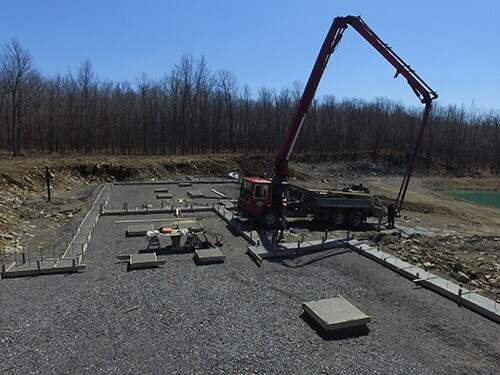 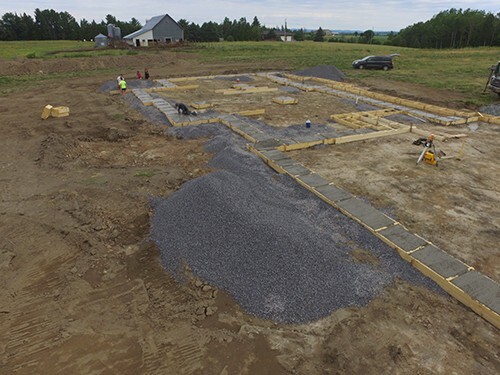 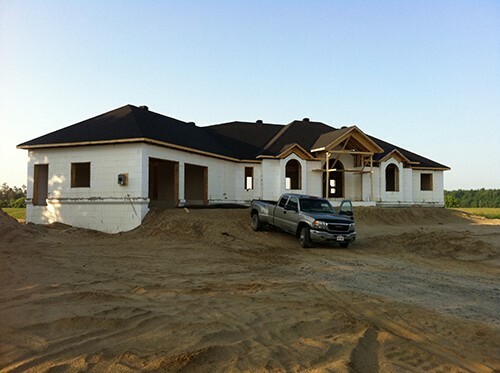 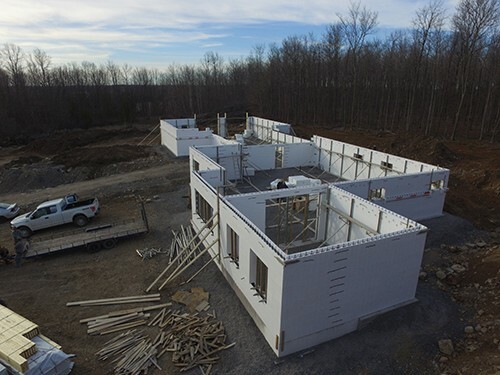 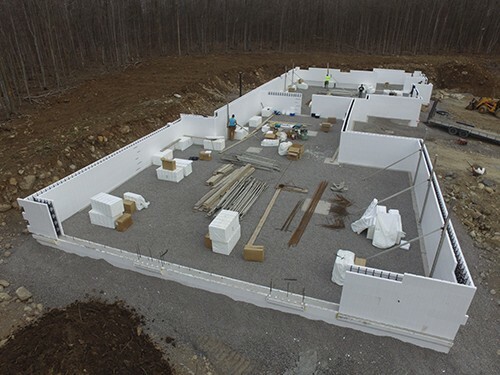 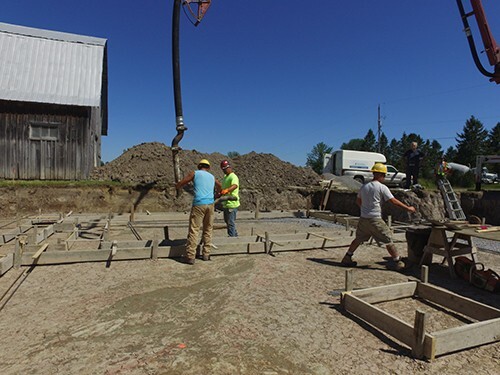 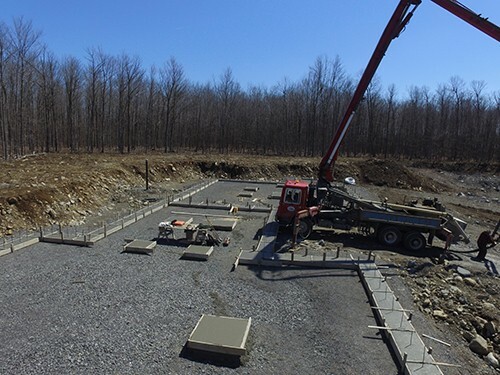 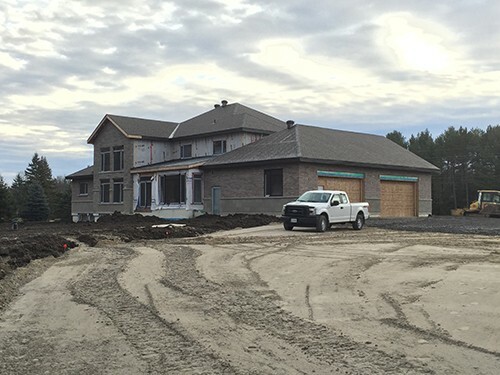 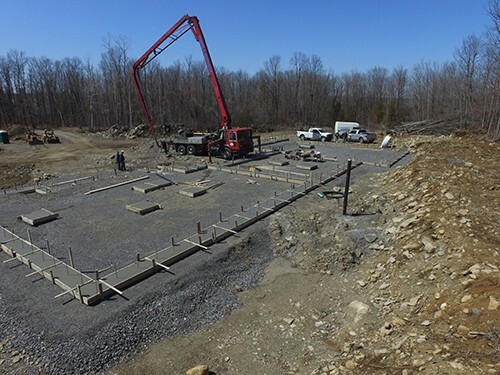 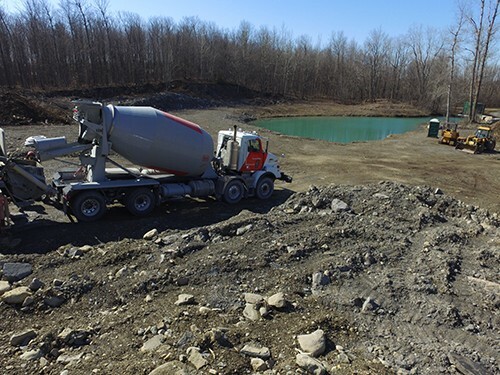 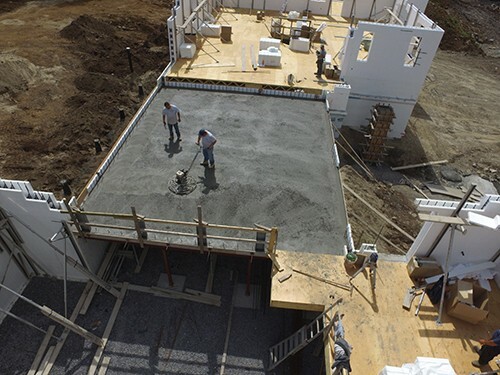 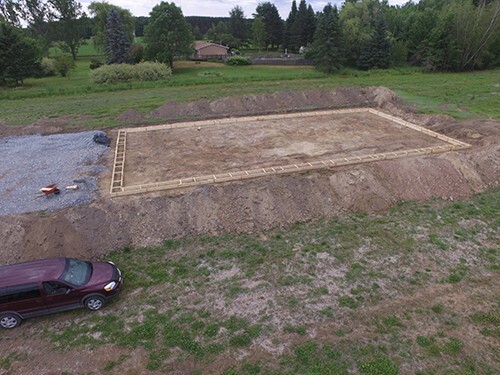 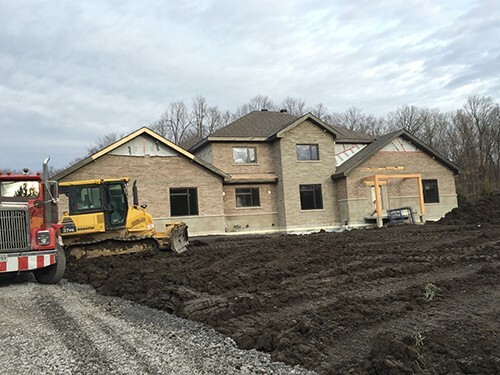 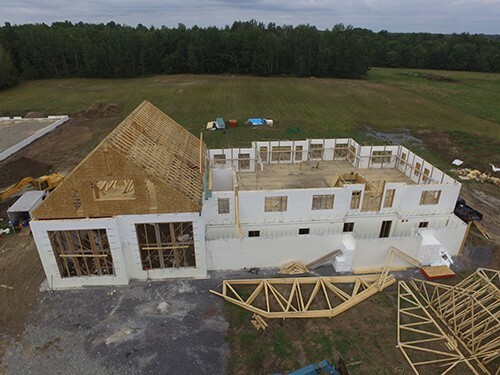 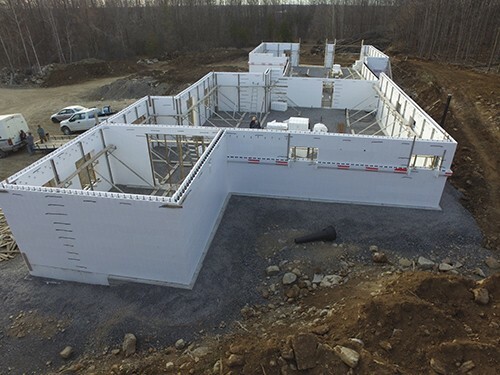 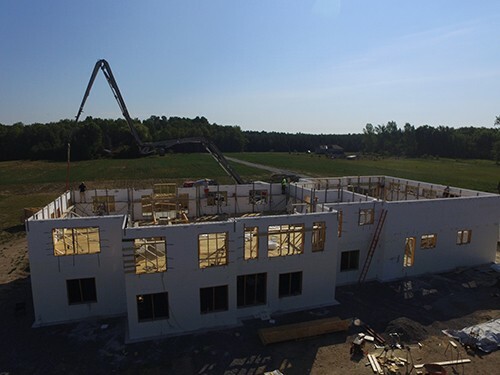 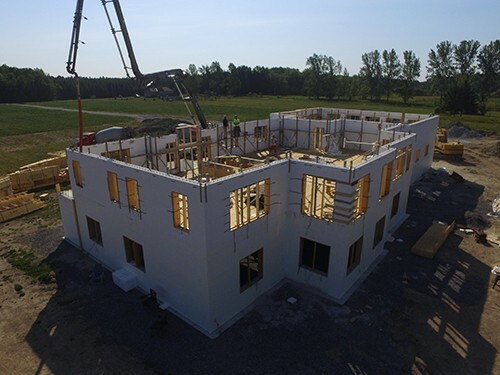 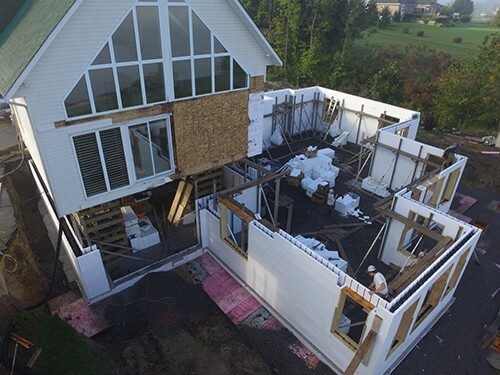 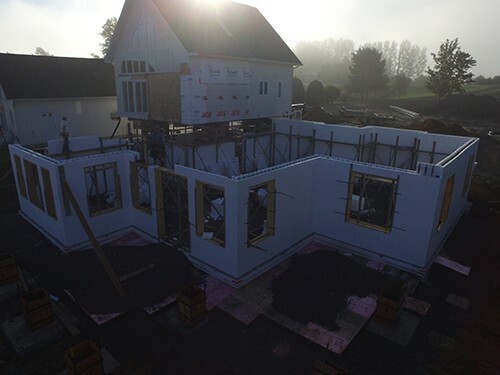 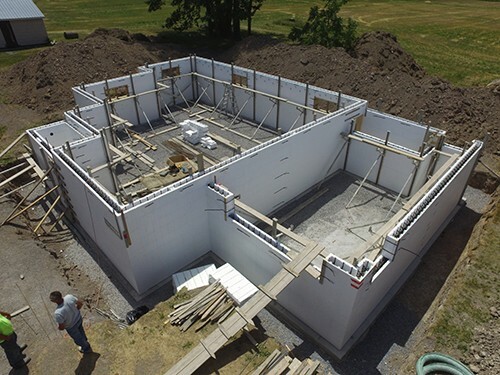 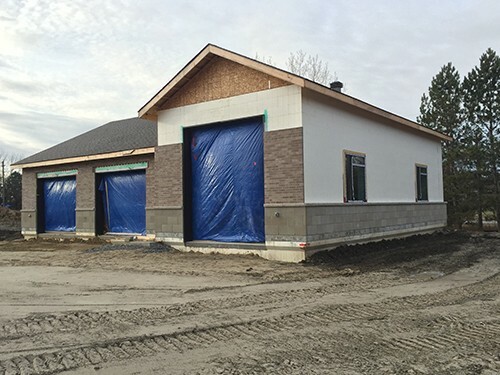 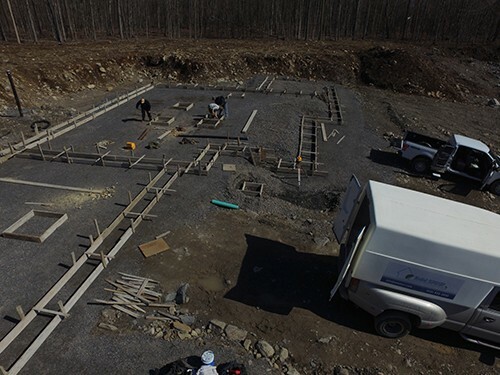 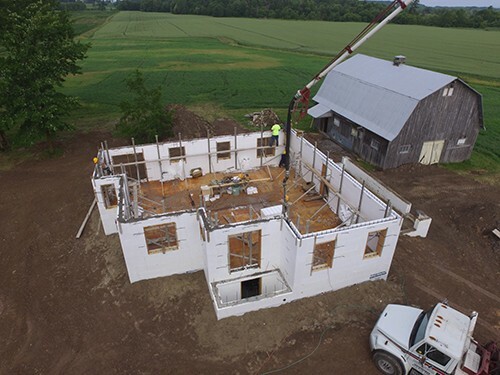 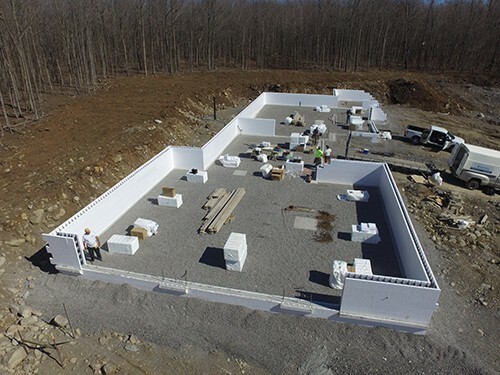 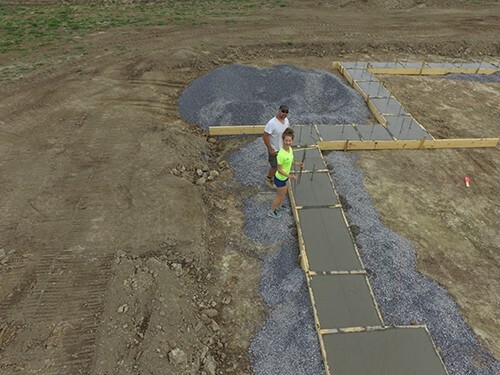 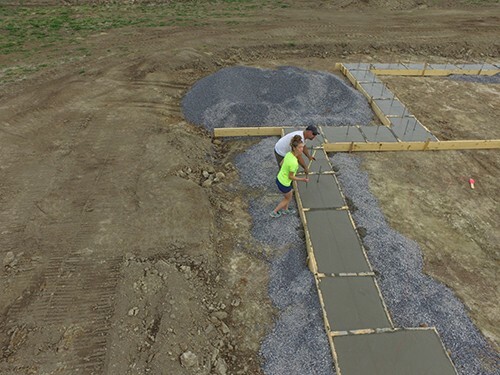 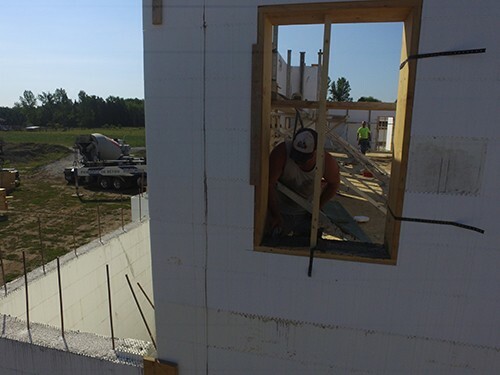 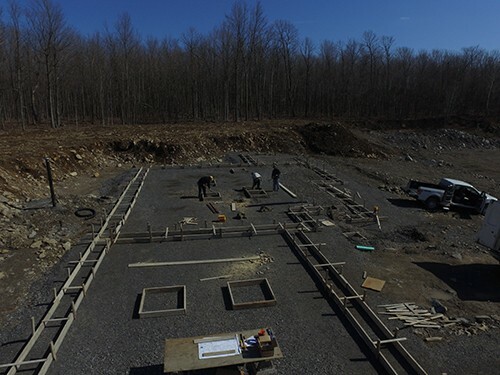 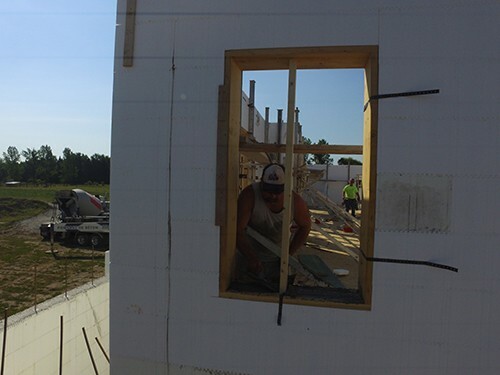 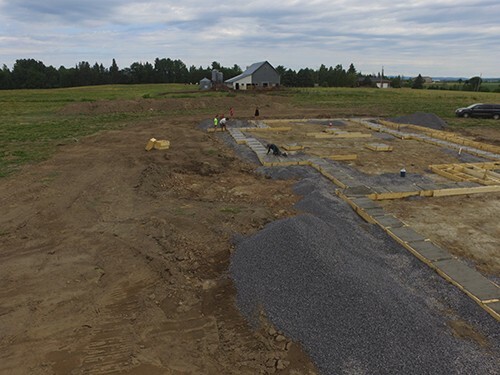 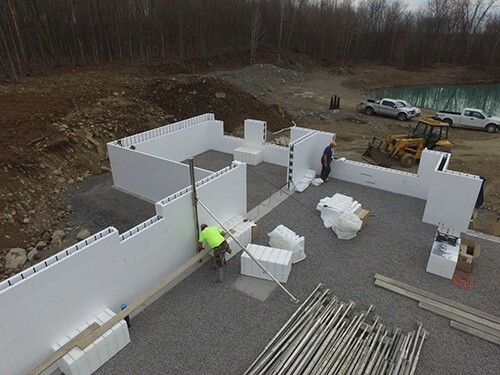 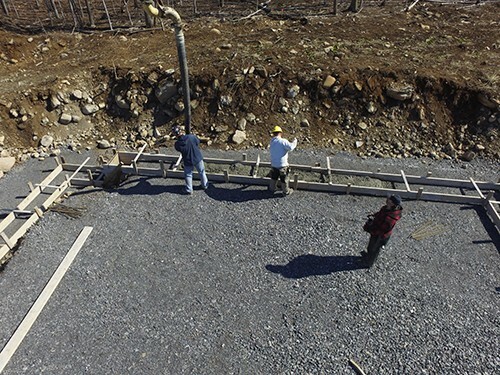 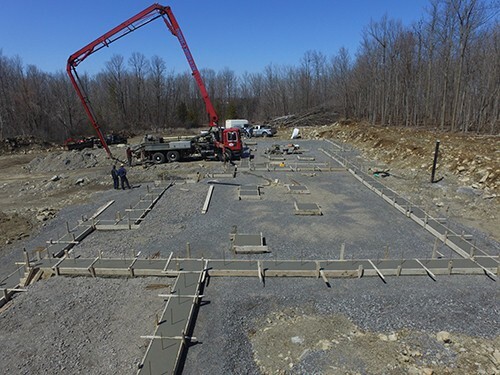 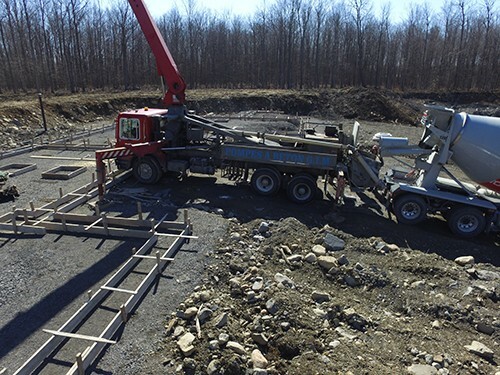 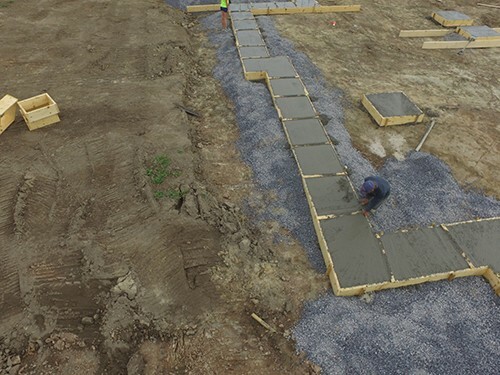 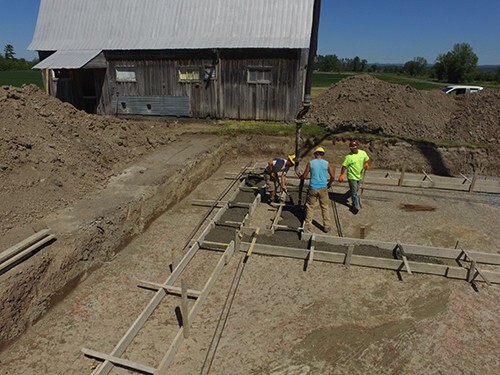 Our team combines years of industry experience with the skills and resources necessary to complete your ICF construction projects to meet your needs and expectations. 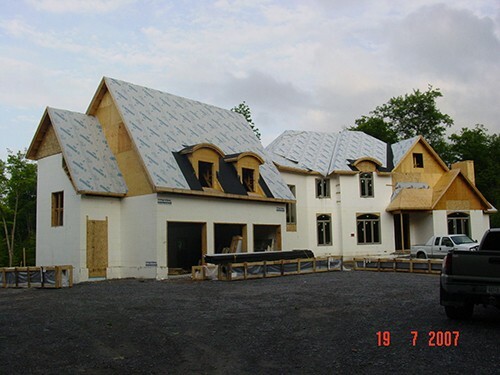 Take a look at some of our construction projects below and see our crew using some of the finest building materials available. 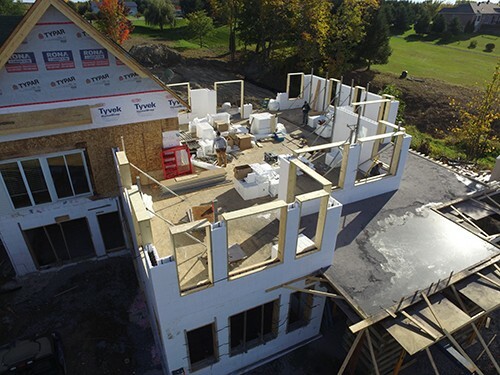 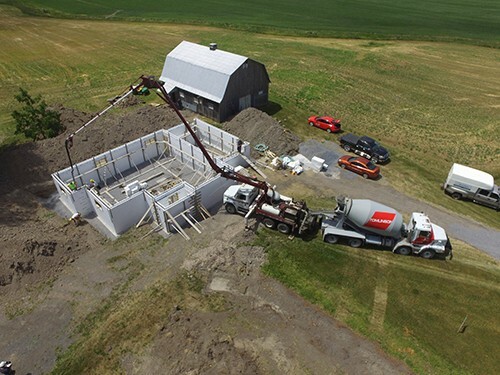 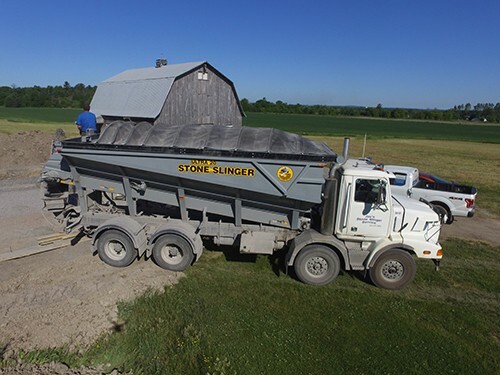 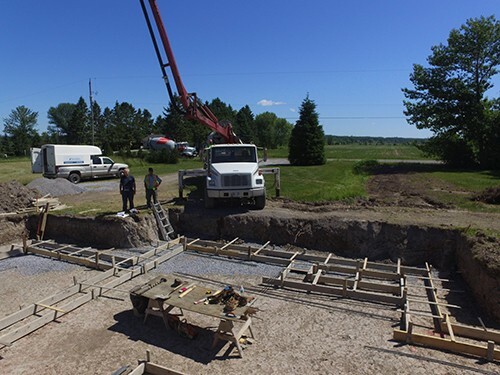 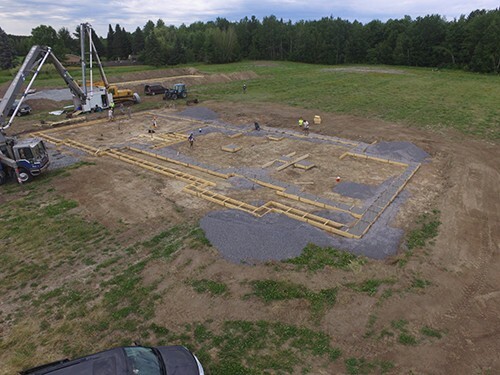 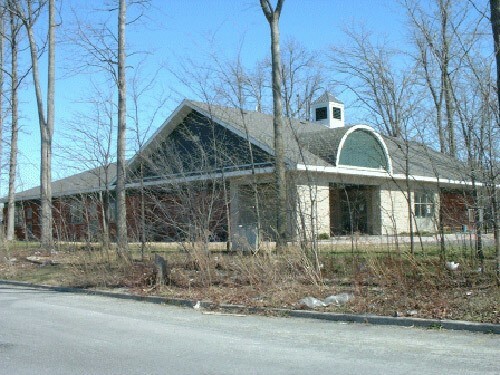 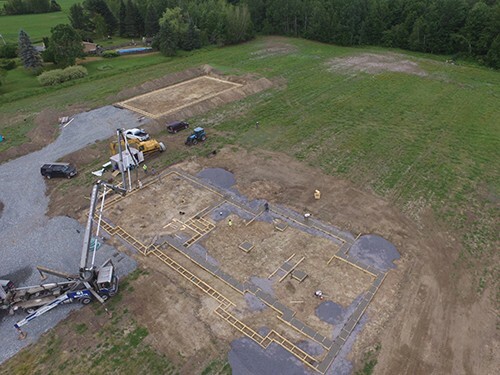 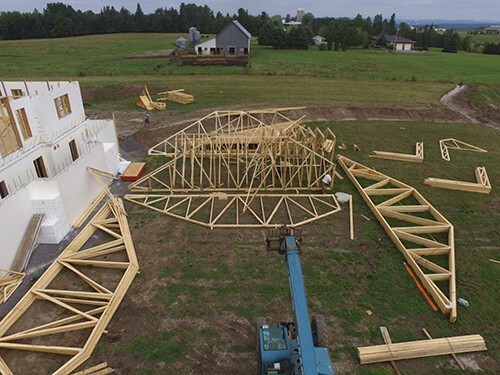 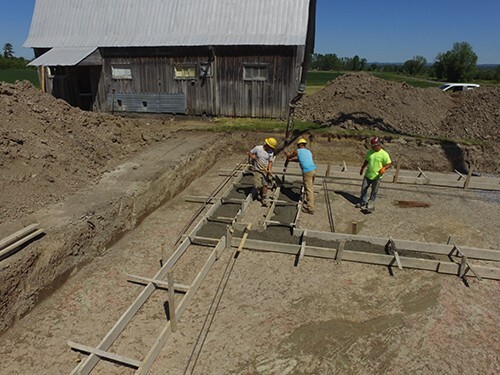 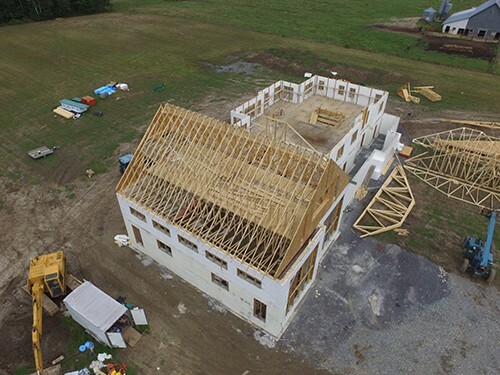 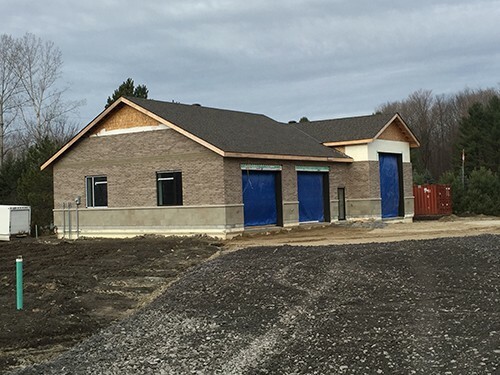 With a commitment to long-lasting building practices and to your complete satisfaction, it is easy to see why EMM Group is a trusted Eastern Ontario construction team.